MOTIVATED SELLER! BRING AN OFFER!This Popular Vernon Hill floorplan has 3 bedrooms plus office. 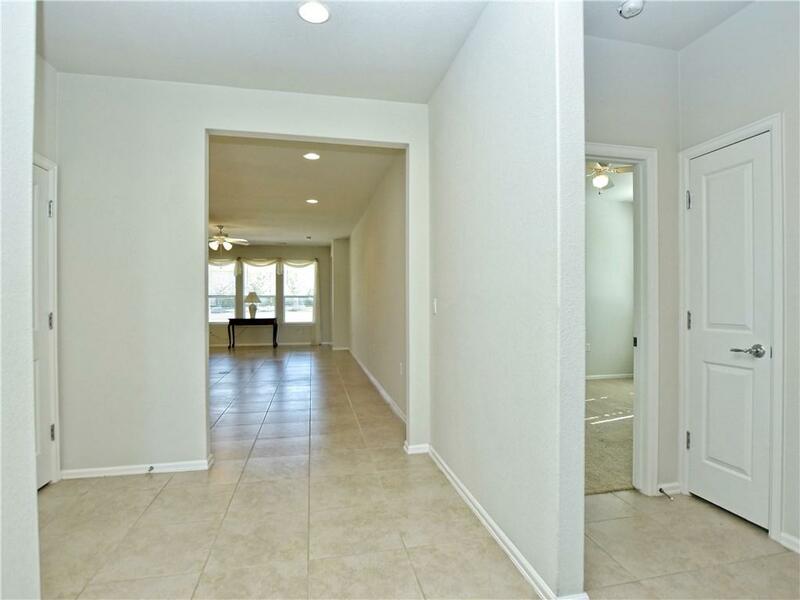 Open great room with separate dining and breakfast areas. 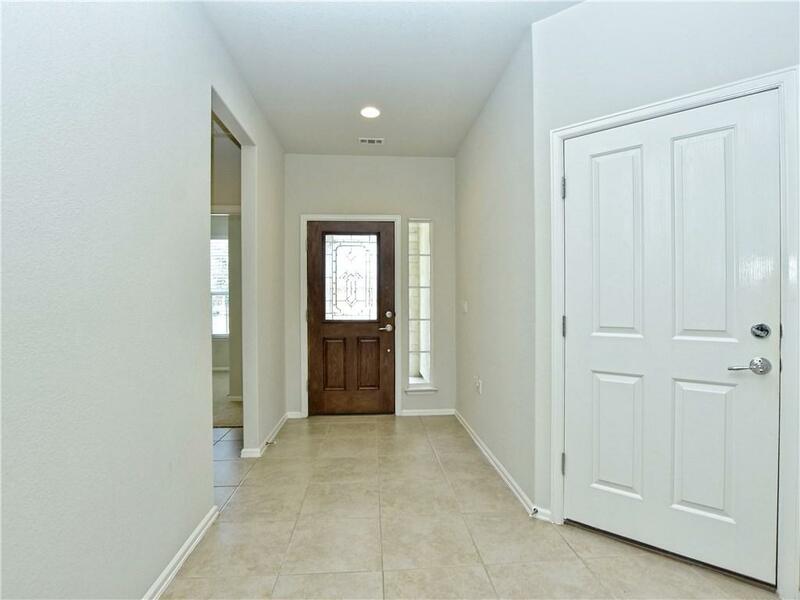 Large tile throughout, carpet in bedrooms. 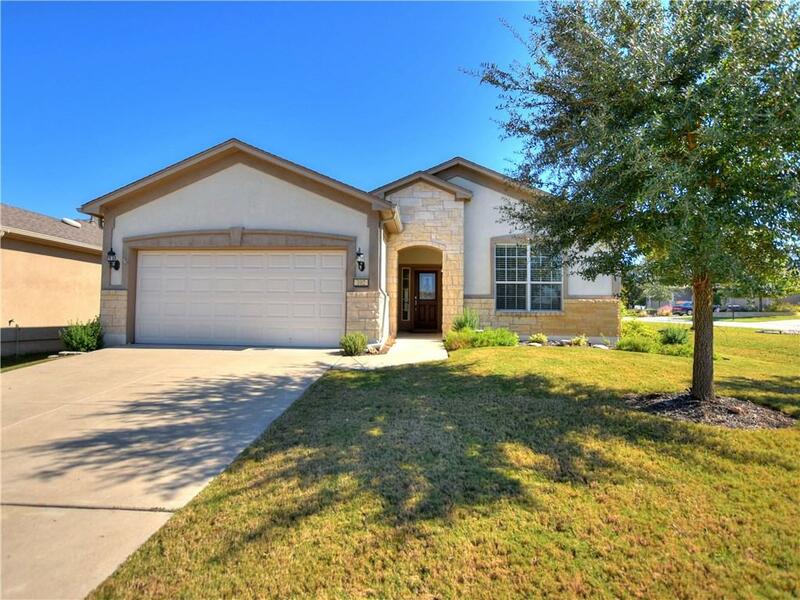 Roomy master with large walk-in closet dual vanities and a separate shower & garden tub. Two-bedroom guest area with shared bath. 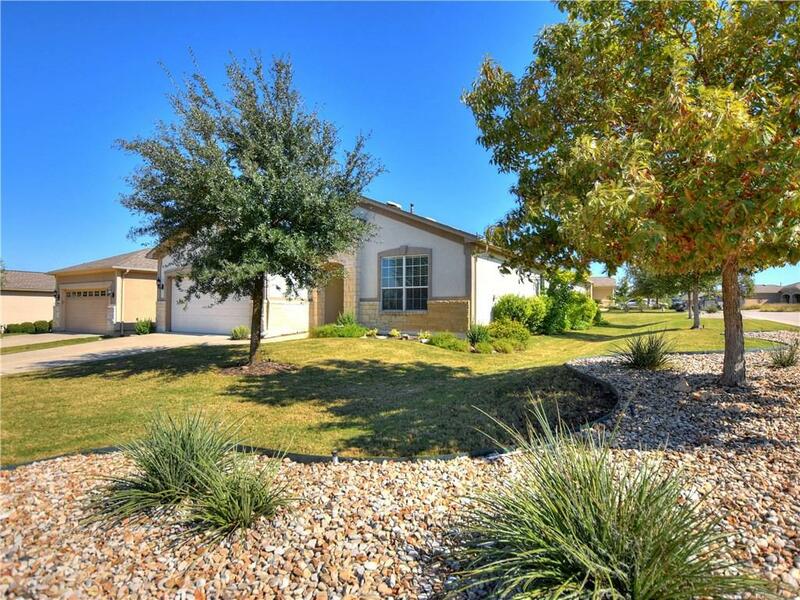 Great corner lot with a small greenbelt view. Extended garage. Whole house filter. Extended back patio with great eastern exposure.